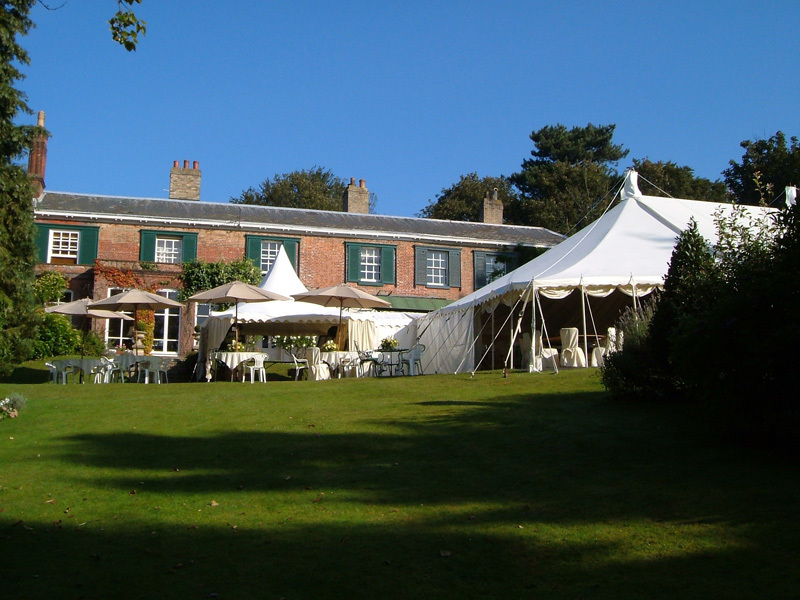 Looking to rent a marquee in Norfolk? 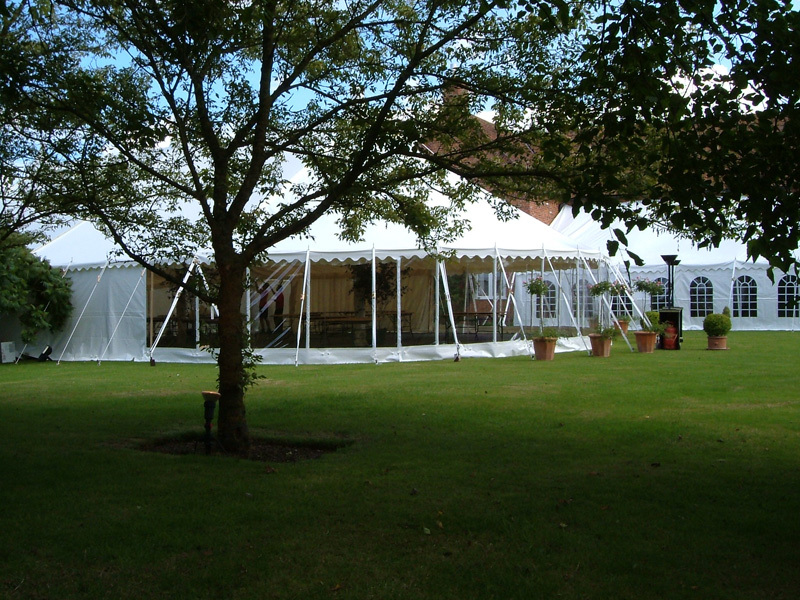 Our marquees are ideal for hosting events in. 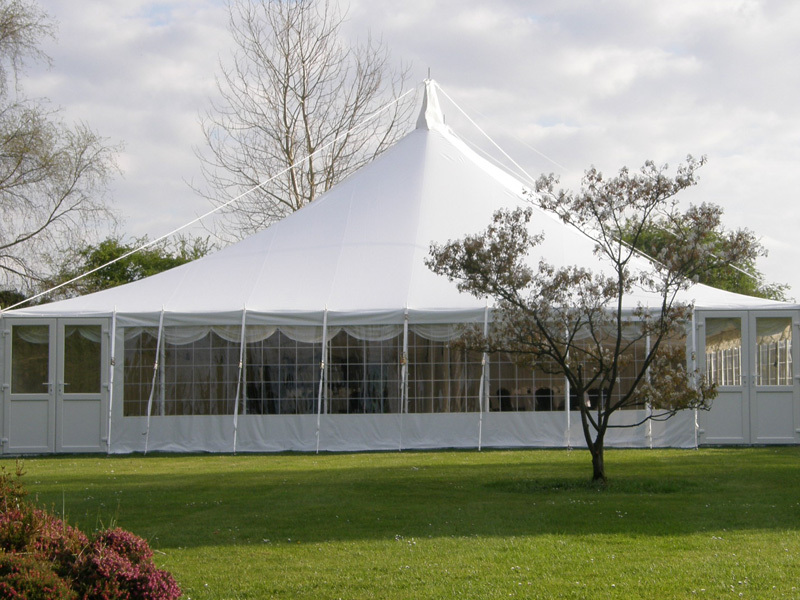 Here at Weatherill Brothers, we are MUTA Industry Award Winners and every one of our marquees is designed and built using our more than five decades of expert knowledge and expertise. We can also provide marquees with bars, toilets, dance floors and anything else you need to make your event a huge success. Just get in touch with our team on 01953 882 394 to find out more. All our marquees come with our quality seal of approval, designed and manufactured by our team of specialists according to your specifications. 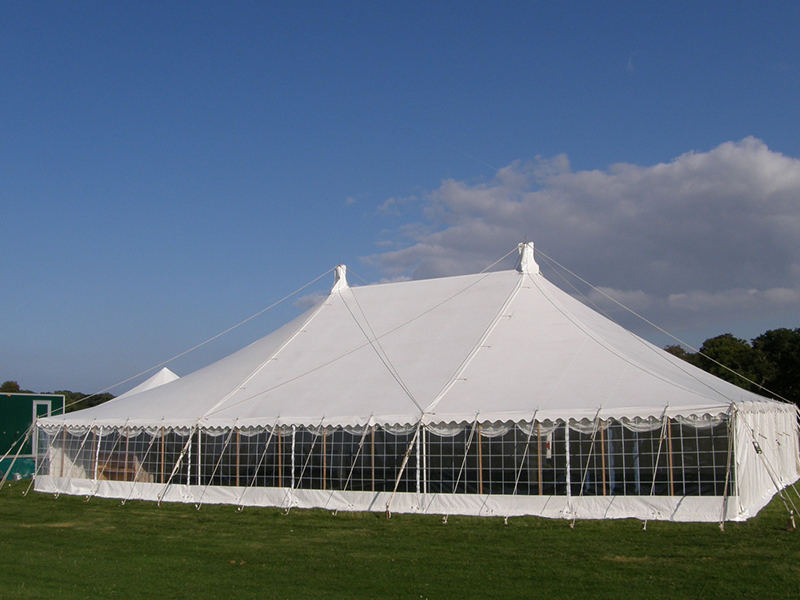 So, if you’re having a party or event and need to hire a flexible space, a Weatherill Brothers marquee could be the perfect solution. 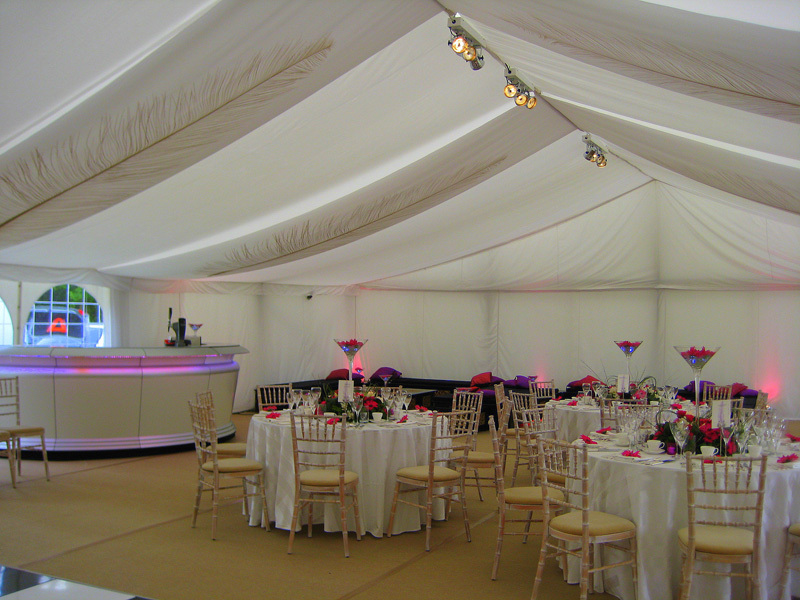 We offer a huge choice of design styles, from classic tents and traditional marquees right up to modern designs. We can even provide staff to be with you on the day so that every aspect of the venue works perfectly for you.